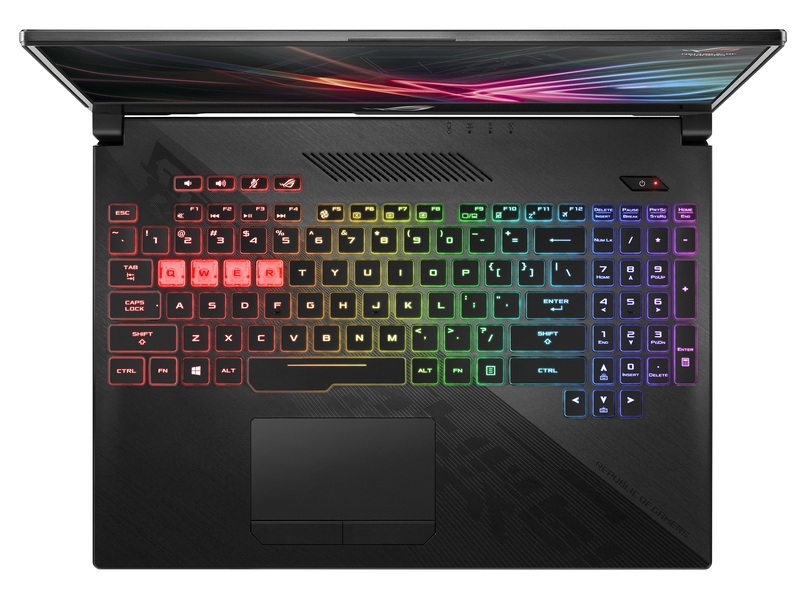 Esports gaming laptops crafted with perfection for an immersive, power-packed and uninterrupted performance! 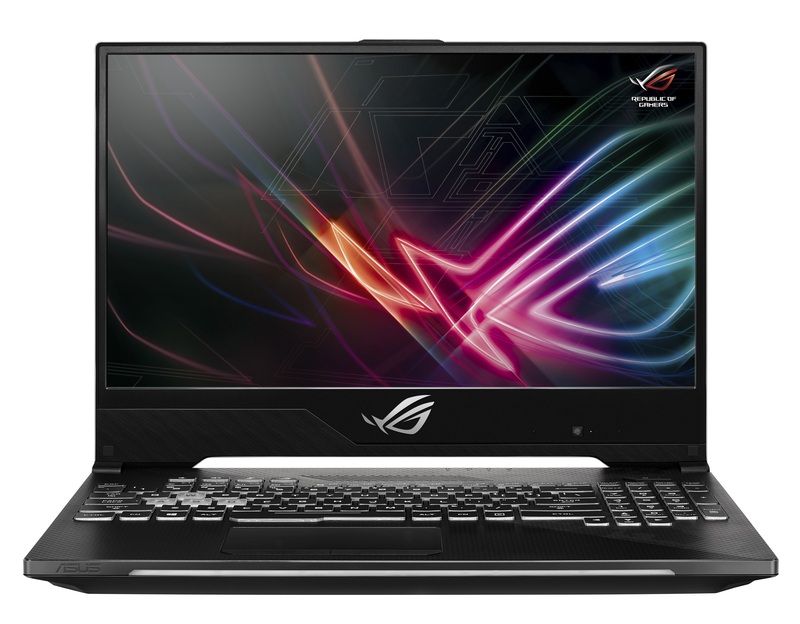 In a development that will ring music to the ears of passionate gamers, ASUS Republic of Gamers (ROG) today announced Strix SCAR II and Hero II. 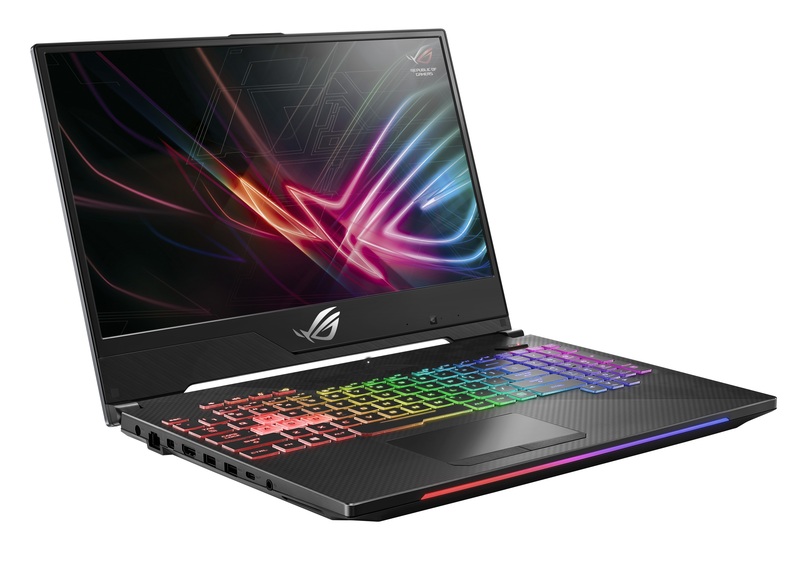 The power-packed esports gaming laptops follow-ups to the successful e-sports gaming laptops built exclusively for FPS and MOBA titles. The ultimate gaming experience awaits with 144Hz Refresh Rate accompanied with RangeBoost technology and HyperStrike Pro keyboard enhancing durability, stability and awe-inspiring designs. Enjoy fast-paced and action-packed gaming, as both ROG Strix SCAR II and Hero II flaunt the world’s first-ever 144Hz super-narrow-bezel display with an ultrafast 3ms GTG response time. Thus, visuals are super-smooth and clear, taking the gaming experience to the next level. ROG Strix Scar II and Hero II come with the latest RangeBoost zero blind spot technology. 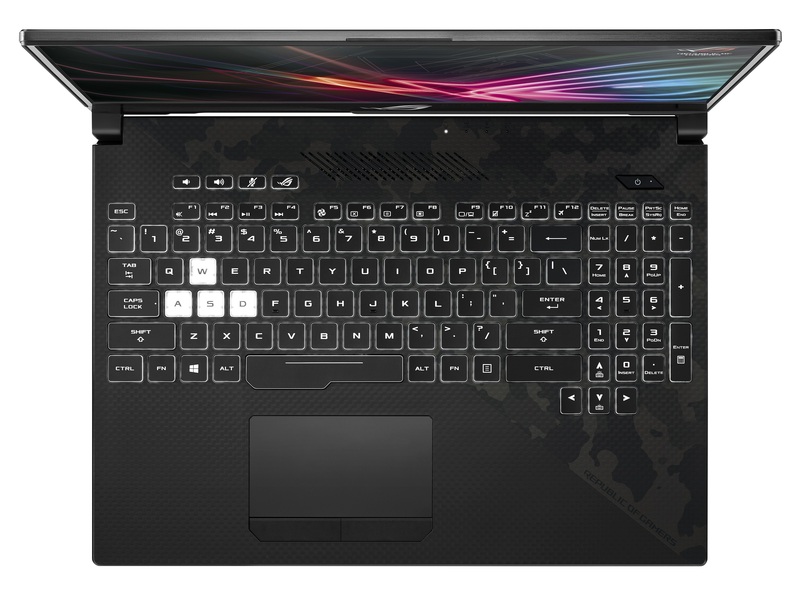 Via the proprietary 4 antenna configuration, which is 2×2 + 2×2 connection mode, the laptop can switch between different main and aux antenna, after gauging the strength of the signal. Thus, while the radiation pattern is optimized for the laptops, the blind spots are reduced, providing gamers a seamless experience. 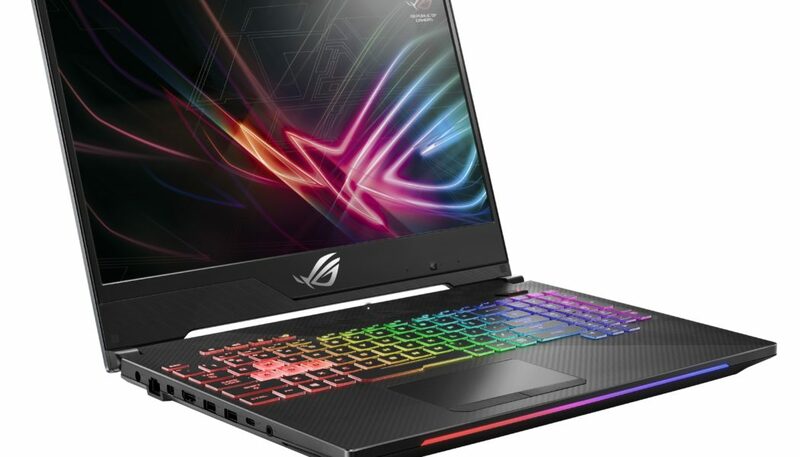 Players interested in FPS and MOBA games can now flaunt their gaming skills as both, ROG Strix Scar II and Hero II laptops exude impressive gaming performance required for esports. ROG has wielded the power of GTX 1060 from NVIDIA with 6GB VRAM and GTX1070 with 8GB VRAM to ensure the same.